This is the first part of a reflective account of my experiences in Thailand over the past seventeen years. It is an account of someone who has journeyed two different paths; that of a professional diving instructor and, later, a whoremonger. 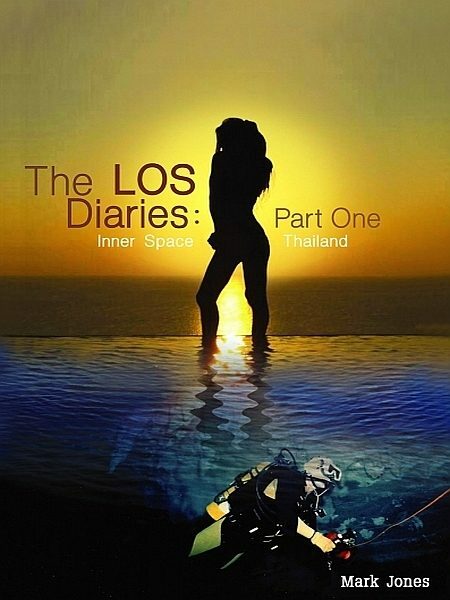 It is a story of a journey from an initially carefree, idyllic, adventurous lifestyle in an island paradise, to the harsh reality of the urban environments of Bangkok and Pattaya. It is a story of a journey into the dark side of life in Thailand and a realization that there?s a hardness and ruthlessness in that dark side which, when you?ve lived here for seventeen years offers you nothing in return except a world largely devoid of integrity, honesty and sincerity. It is my story and it is, like those of so many other foreigners who settle in this land, a story of a roller coaster ride through adventure, hardship and endurance.It?s also a story of mateship, something which is a rare commodity in this day and age. I make no apologies for what you?ll read beyond this page. You may be humored, shocked and even angered but, ultimately, you?ll come to realize that there is no other country in the world like the Land Of Smiles. These are the LOS diaries.